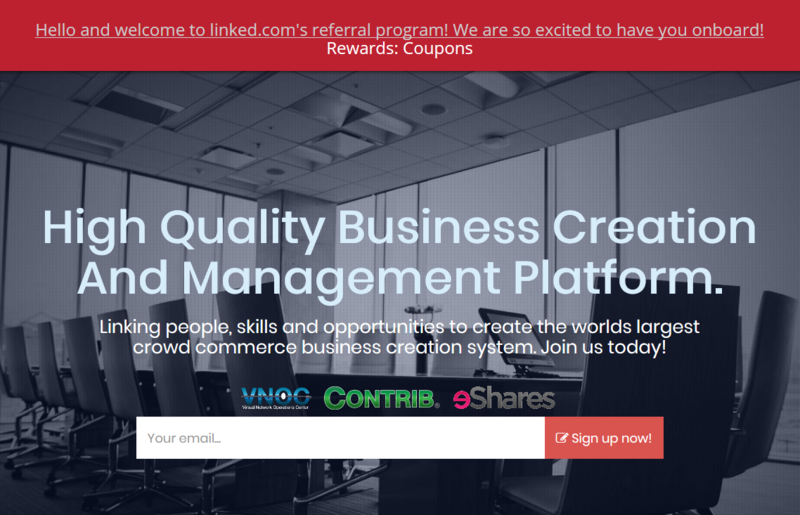 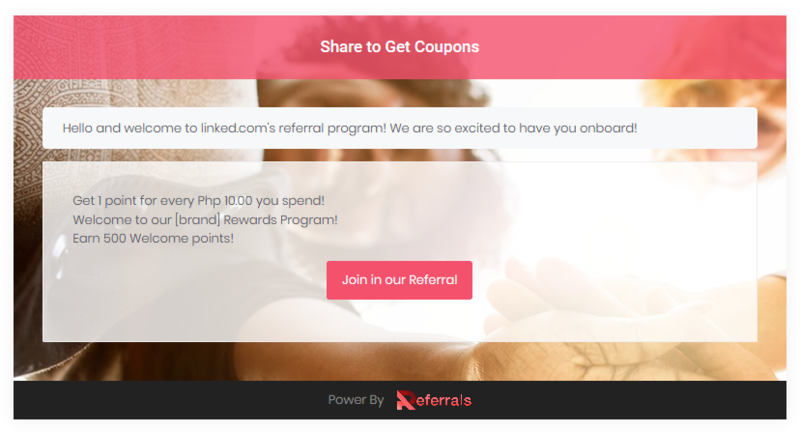 The single most important ingredient of a great referral social campaign is choosing the best incentive to participating referrals. 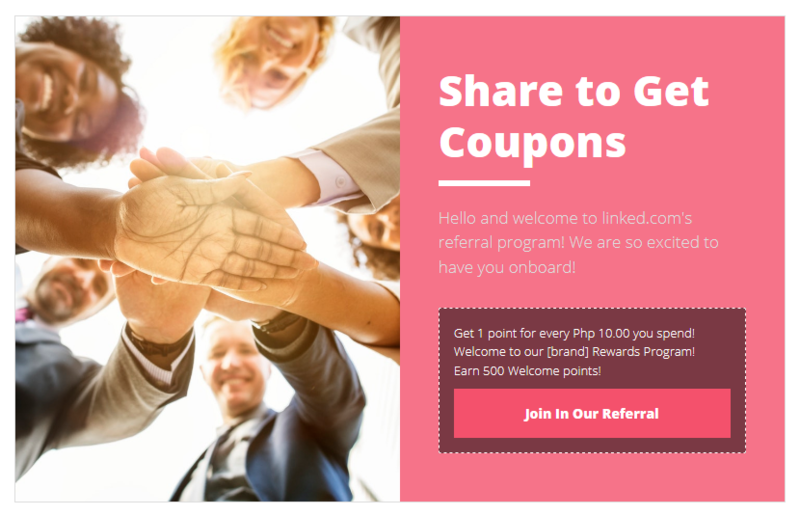 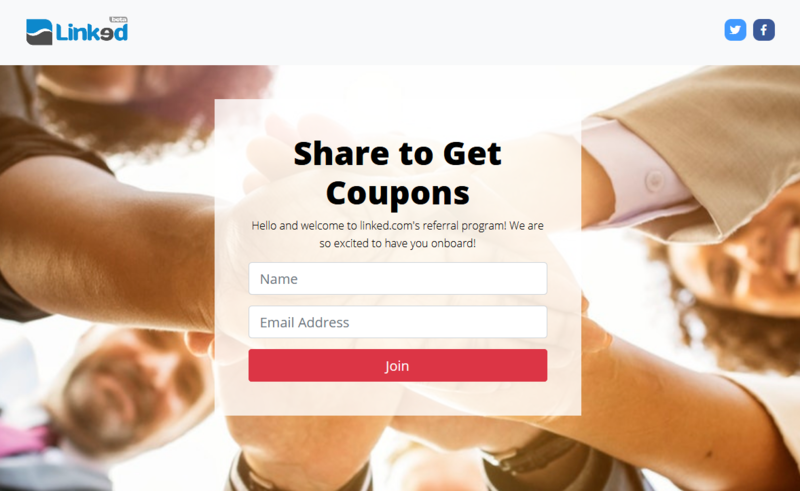 Invite your friends and you get 1 month coupon free everytime! 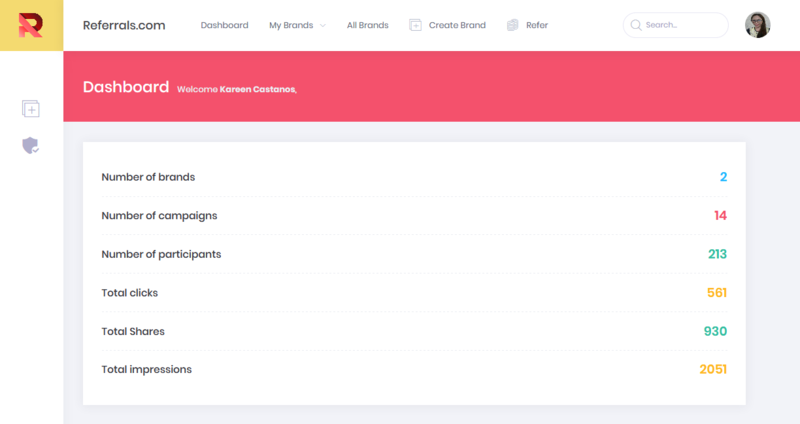 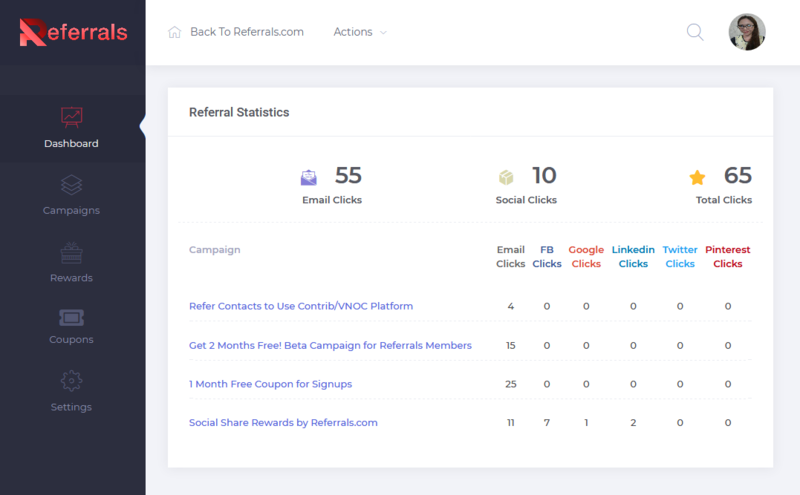 Referrals also hosts a Referral Dashboard where users can track the status of their invites and referrals. 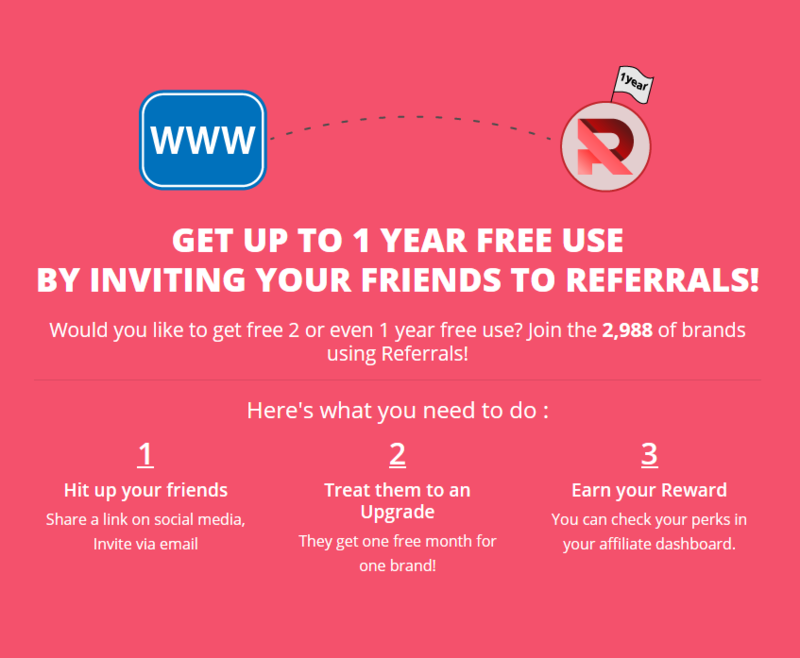 Your customers access the dashboard in their account section on your website or on the Referrals invite page. 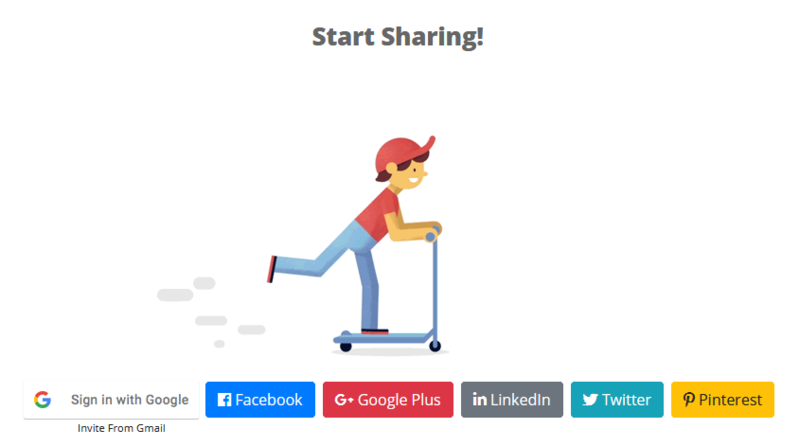 Get viral, fast and free!